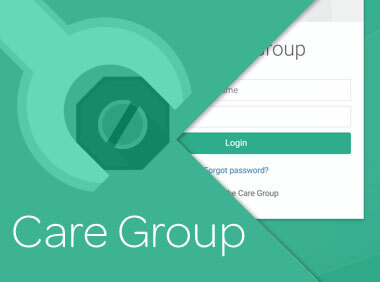 We built this large, robust and elegant information management database for The Care Group. keep staff safe with an emergency support feature that utilises GPS and sends text/SMS messages. The app is fully responsive — meant to be used in the field — and is built with some cool current technologies like PHP 7.1 (on Laravel), RequireJS, Composer et al. 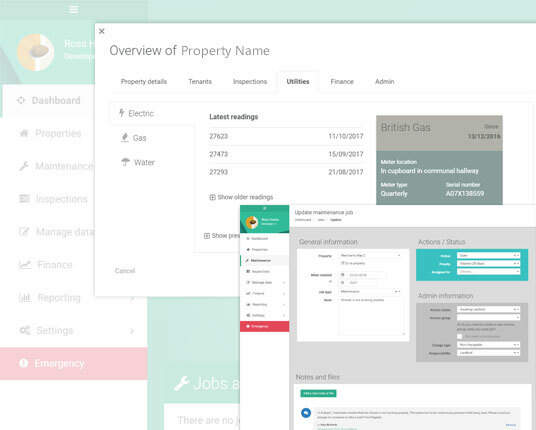 It is easy on the eye too, which helps encourage staff to keep the data up-to-date.